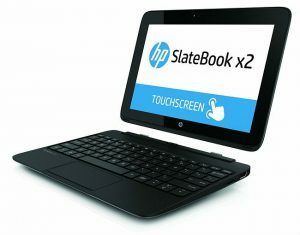 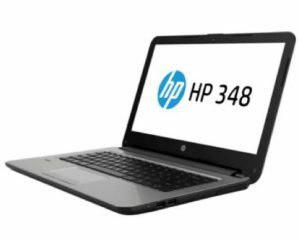 Hewlett-Packard laptops have gained popularity over the past years for being extremely good to use and durable. 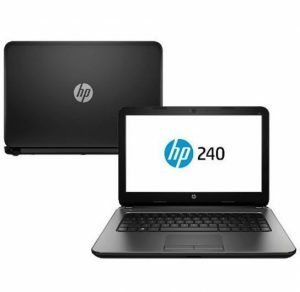 This article presents the list of HP laptops price in Nepal. 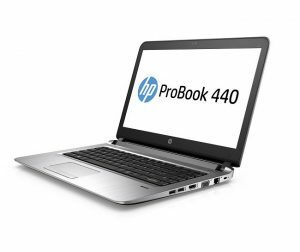 The multinational information technology company has released a huge number of good models, most of which are popular in Nepal too. 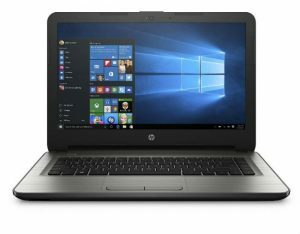 The HP laptops price list in Nepal mentioned below might vary a little depending on the seller, and the prices mentioned are the maximum retail price (MRP). 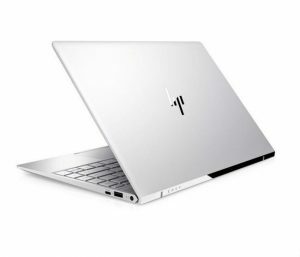 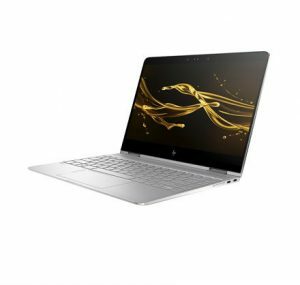 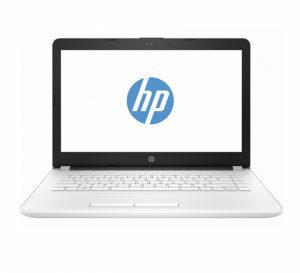 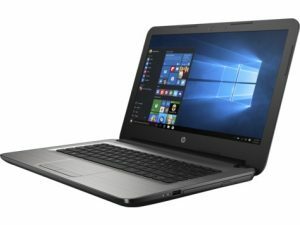 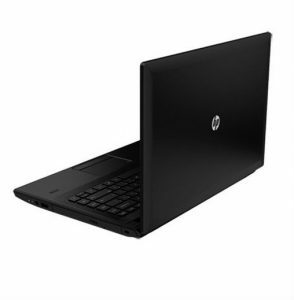 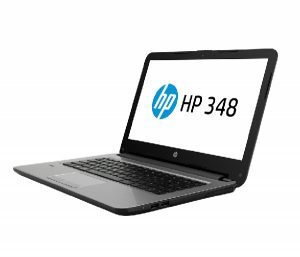 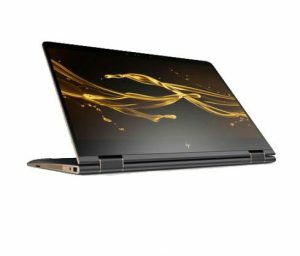 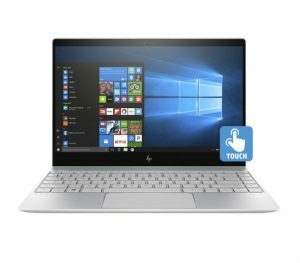 The HP Laptops Price list in Nepal includes the prices of the most recent, well-known models that have garnered the attention of a huge number of laptop freaks.